4 Bedroom Detached House For Sale in Sheffield for Guide Price £315,000. - Offering enormous potential is this superb four/five bedroom detached dormer style bungalow benefiting from uPVC double glazing, gas central heating. 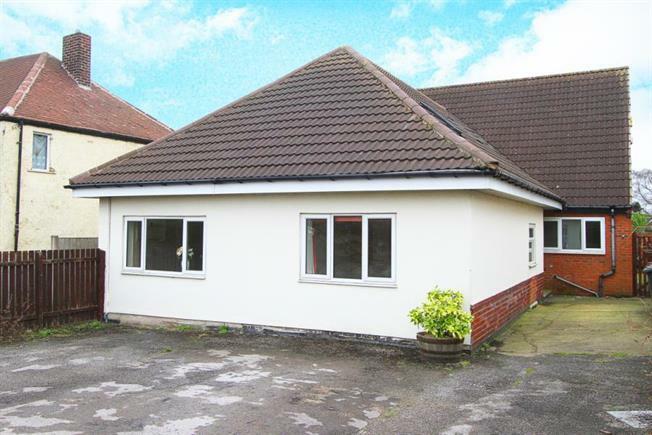 The property is effectively extended and offers superb potential combining an annex. The property is situated at the heart of Marsh Lane ideally placed for a host of local amenities, boasting superb links to the M1 motorway networks. An internal viewing is highly recommended, No Chain.